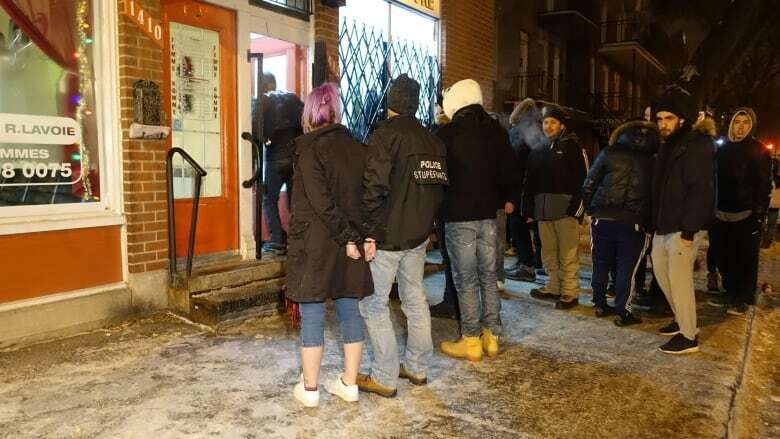 A day after six Cannabis Culture locations opened in Montreal, the recreational marijuana stores were raided by police on Friday, with 10 arrests made. Among those arrested was longtime marijuana activist and Cannabis Culture co-owner Marc Emery, also known as the "Prince of Pot." He was arrested at the Mont-Royal Avenue location. "This arrest is wrong and the prohibition is wrong — and the prime minister is a disgrace," Emery yelled during his arrest. Some onlookers began shouting, "Free Marc Emery." The raids started around 5:30 p.m. Friday. Officers seized a total of about 18 kilograms of cannabis, money and equipment. Those arrested will face charges of drug trafficking and drug possession with the intent to traffic, police said. Emery's wife told CBC News they knew arrests were possible, but she hoped police would "exercise tolerance." "We have thousands of supporters in this city lining up to show their support and yet the police are using the tax dollars to do something no one supports," Jodie Emery said shortly after her husband was arrested. "I'm asking the police to please let Marc Emery go." Emery and his wife have Cannabis Culture locations in B.C. and Ontario. They were in Montreal for Thursday's opening of the new stores. Emery handed out free samples of pot as customers waited in line to make purchases. 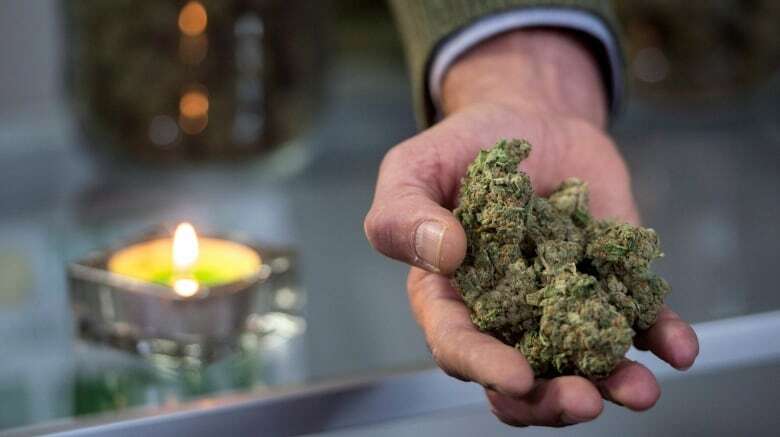 During last year's election campaign, Prime Minister Justin Trudeau said he would legalize marijuana for recreational use, but the government is still studying the issue. A bill to legalize the sale of recreational pot is not expected until the spring. The Emerys had plans to open eight locations in Montreal on Thursday, but two did not open as expected due to permit issues. But business appeared brisk at the locations that did open. The raids come after Montreal Mayor Denis Coderre vowed to put a stop to Cannabis Culture's operations in the city.